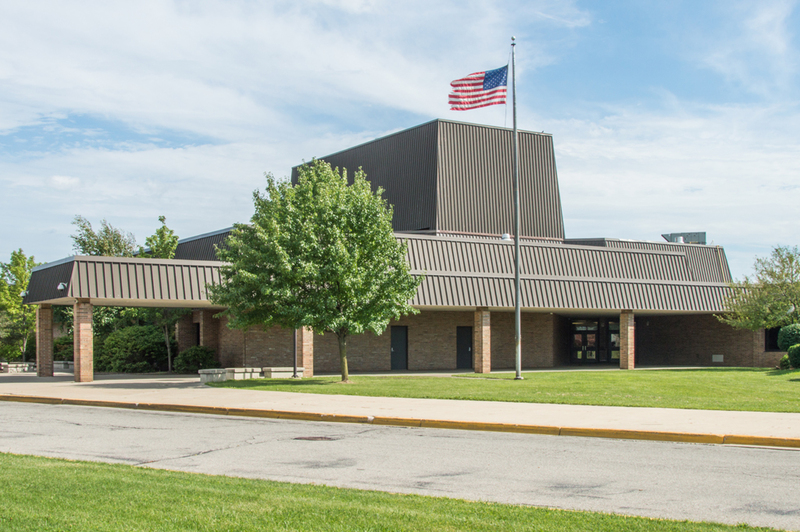 Ypsilanti Community Schools (YCS), based in Ypsilanti, Michigan, had already gotten an estimate for a more sophisticated alternative to its original traditional lock and key access solution being used on the exterior doors at its 12 school buildings, but it been rejected because of it’s more than $100,000 price tag. 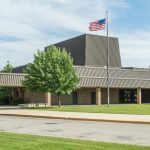 YCS has 12 school buildings with a total of approximately 1,000 teachers and staff members who require access, frequently after hours and on the weekend when schools are closed, so finding an alternative solution was critical. The YCS superintendent was introduced to Richard Dabney of The Flying Locksmiths Ann Arbor, who talked to him about VIZpin’s Bluetooth-based access control solution. “VIZpin was the best solution I’d ever seen,” Steve continues, “I especially loved that it’s phone-based, and phones are much less likely to get lost than keys.” He immediately began testing a reader in one building, and in less than a year, has had VIZpin installed at the teachers’ entrances of 11 of YCS’s 12 schools.